Monster Energy NASCAR Cup Series drivers Kyle Larson and Ryan Newman joined 24 breast cancer survivors at Martinsville Speedway for the annual Paint the Curbs Pink event with Team Chevy and the American Cancer Society. 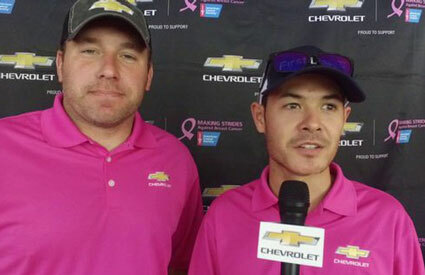 After joining the survivors to paint the Speedway's iconic curbs pink, Larson and Newman strapped into the same Chevy Pace Cars that will pace the First Data 500 and gave the survivors some laps around Martinsville. "It was fast," Katie Varney said as she climbed out of the car grinning from ear to ear. "I screamed, it was wonderful." Varney and the other survivors weren't the only ones smiling when turning laps. "I think there were smiles on all of our faces," Newman said. "It was great to put smiles on people's faces, whether they needed it or not. 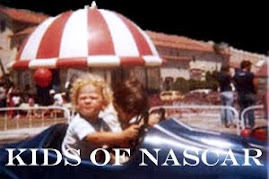 To be able to tie that into NASCAR and the race track, I hope these people get to come back and experience the fall race here at Martinsville." Varney is one of those who is now looking to come back and gain the full experience. "My father was an avid NASCAR fan and I grew up here, graduated from Martinsville High School, and it stinks that I had to get breast cancer to do this, but what fun," she said. "It was awesome. I may be a convert." The Paint the Curbs Pink event didn't end when the drivers and survivors left though. In fact, it's just getting started, as Chevrolet will donate $350 to the American Cancer Society's Making Strides Against Breast Cancer campaign for every caution lap run during the First Data 500, up to $50,000. "We're celebrating a great day with survivors," said Chuck Speiser, Chevy Motorsports Marketing Manager - NASCAR. 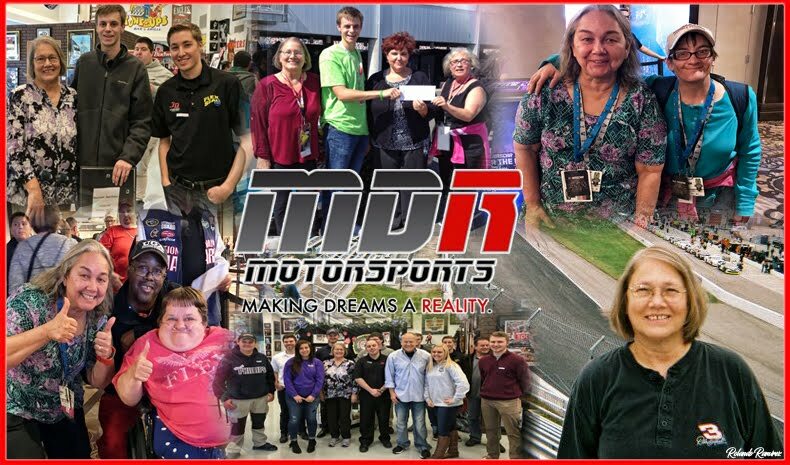 "With the money that we can raise with pace laps and making people aware of the opportunity we all have. 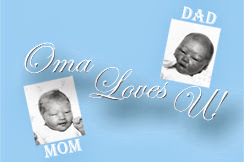 This goes with research and other forms of awareness, we are raising that bar." While the laps were fun, it's the raising not only awareness, but money that means the most to Varney. "As a survivor, it means everything," she said. "The only way we going to keep other young women from being diagnosed is money. We have to do the research and you have to fund programs for early detection and if we don't it's going to keep getting us and I don't want anyone else to have to go through it." 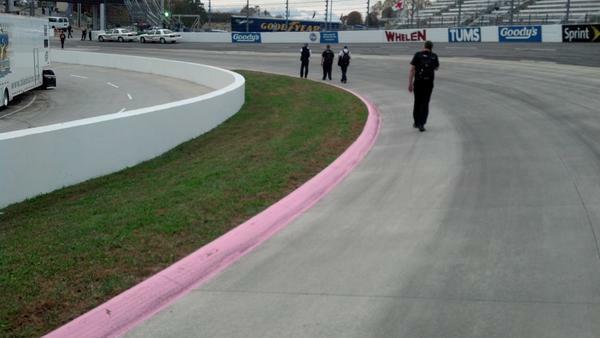 For Martinsville Speedway President Clay Campbell, Paint the Curbs Pink is an event he looks forward to every year. "Paint the Curbs Pink is one of my favorite events we host," Campbell said. "Every year to see the smiles on the faces of breast cancer survivors; it really makes you happy. 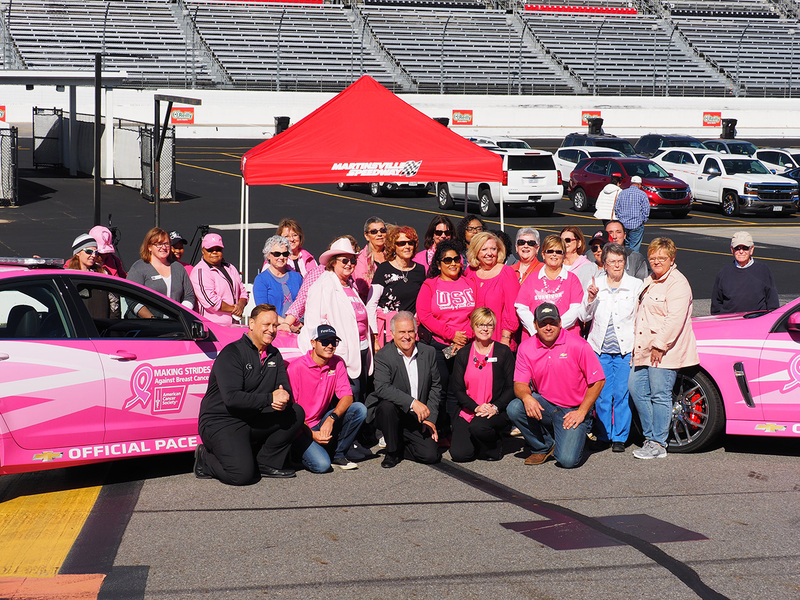 I can't thank Chevrolet and the American Cancer Society enough for choosing Martinsville Speedway as a venue for holding the event." To date, Chevrolet has donated more than $199,000 as a result of Paint the Curbs Pink. Last fall there were 54 caution laps in the race. The First Data 500 is the first race in the Round of 8 of the Monster Energy NASCAR Cup Series Playoffs. If the winning driver is in the Playoffs, he would be the first to clinch a spot in the Championship race at Homestead-Miami Speedway. Last fall, Jimmie Johnson won his ninth grandfather clock, on the way to winning his record-tying seventh NASCAR Cup Series championship.